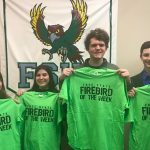 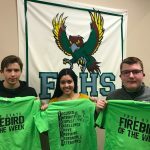 Boys Varsity Swimming · Feb 17 CONGRATULATIONS to the Firebirds Boys Swim & Dive Team! 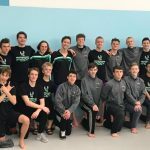 Boys Varsity Swimming · Feb 5 Boys Swim and Dive Earn 3rd Place at Sunflower League! 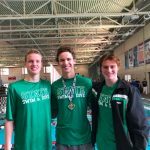 Boys Varsity Diving & Swimming · Feb 2 Free State Boys capture 6 League Titles and finish 3rd at League!